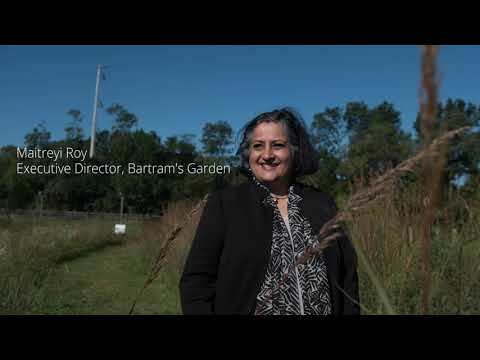 Bartram's Garden welcomes Southwest Philadelphia neighbors to use its 45-acre river garden as their backyard and community gathering space. 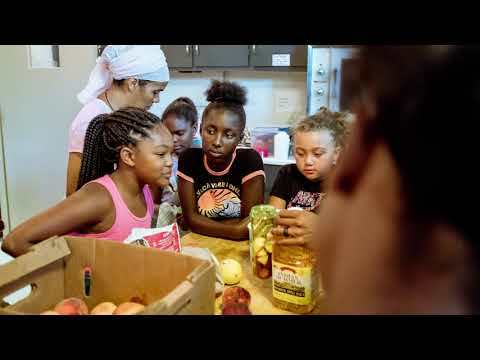 Watch to learn more about this neighborhood health story. In Asheville, North Carolina, a nonprofit is transforming the lives of children through gardening and cooking classes. Watch to learn more about this neighborhood health story.